From 29th April 2013 until 3rd May 2013, forty-to-fifty researchers, scientists, government, military and intelligence officials, etc will testify for over thirty hours, in front of five former members of congress, to what they know about an extraterrestrial presence engaging the human race, in the first hearing of it's kind since 1968. The citizen's hearing comes just one week after the release of Dr. Steven Greer's Sirius movie-documentary. As a result of the citizen's hearing, a film-documentary will be produced by Just Cause Entertainment entitled Ending The Truth Embargo. Although the citizen's hearing is a staged event and is not official and the testimony will be in front of 5 former members of congress, the idea behind the event is to throw some weight at the UFO/EBE disclosure issue and to show the government, and the world, just how serious they are. Although it's a staged event, it has been suggested that the witnesses should be made to testify under oath to, at least, give it some credibility. However, it is currently unknown if this will be the case (or not). Following the release of Sirius, Steven Greer will also be a witness at the Citizens Hearing On Disclosure. Some more significant witnesses who will also be testifying are Nick Pope (formerly of UK's Ministry of Defence), Dr. Edgar Mitchell (6th astronaut on the moon), Stanton Friedman (nuclear physicist and author of Crash At Corona), Donald Schmitt, Paul Hellyer (former Defence Minister of Canada), Dr. Roger Leir (Podiatric Surgeon), Dr. Thomas Valone, Dr. Jesse Marcel, Denice Marcel, Jesse Marcel III, Lt. Colonel Kevin Randle and Sgt. Jim Penniston (USAF). Although Greer's credibility and reputation are sometimes questionable, there are some interesting names to have cropped up. Dr. Roger Leir actually seems to have a lot more credibility than I had ever suspected, I always thought he was a fraud. It's also good to see some Marcel's in there (family of people who were directly involved in the 1947 Roswell incident). Although some people were let down by Steven Greer's Sirius documentary (whilst others less knowledgeable on the subject felt newly informed), it is being included as part of the Citizen's Hearing. The DNA analysis of Greer's 6-inch being was certainly interesting, although the conclusion was that it is human. However, the pure oddity of it's anomalies, such as the fact it had ten ribs and lived for six-to-eight years in the desert, simply remain an unknown at this time, with no logical explanation. This research is ongoing. The highlights of Sirius were the possibilities of generating free energy - not free in the sense that it wouldn't cost money but in the sense that it doesn't rely on limited resources such as fossil fuels, remote viewing and Greer's CE-5 initiative - using the power of your mind to make UFO's appear in the skies above - sounds peculiar, but strangely enough I believe this works and Greer does have some convincing video evidence, which even includes a military plane chasing after a UFO. Amongst this were a few conspiracy theories but the most intriguing part of Sirius was about America's black budget and unacknowledged special access programs (USAPS). The evidence clearly shows that the US government were seriously attempting to probe the issue, not only leading up to the May 2001 Disclosure project conference but also leading up to the 9/11 attacks which happened just four months later - after which the issue fell flat on it's back. However, apart from the DNA analysis, Sirius didn't really offer anything new. 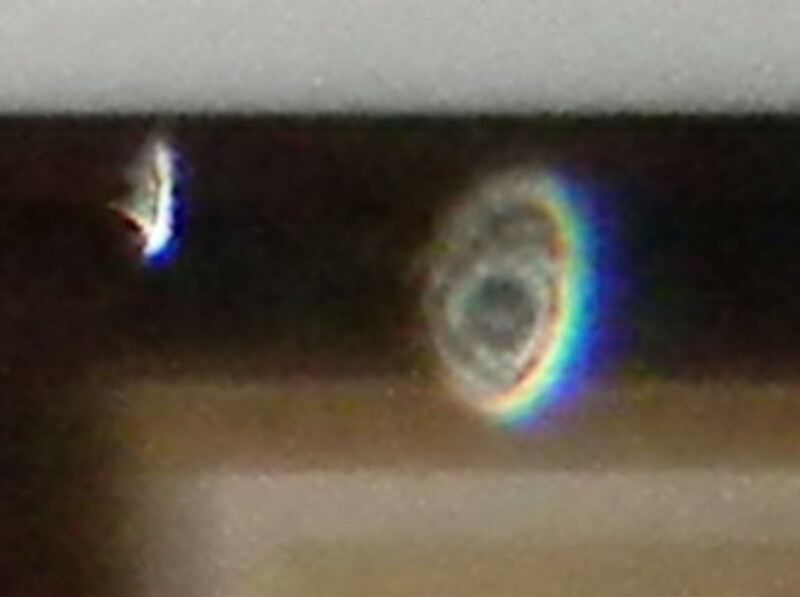 Most of the testimony was taken from the original Disclosure project and Edgar Mitchel's testimony was used rather craftily, as though it was a recent event. Steven Greer's original Disclosure project, which offers four hours of DVD witness testimony plus government documents, was more ground-breaking that most people realize, mainly because of the distraction of 9/11, although some parts were also questionable and after 9/11 nobody really took any notice. I don't think Sirius has done much to help Greer's cause, although his project has raised a substantial amount of money. A fresh new attempt at disclosure is needed, something like the original Disclosure project, but it needs to carry more weight this time and there can be no distractions. 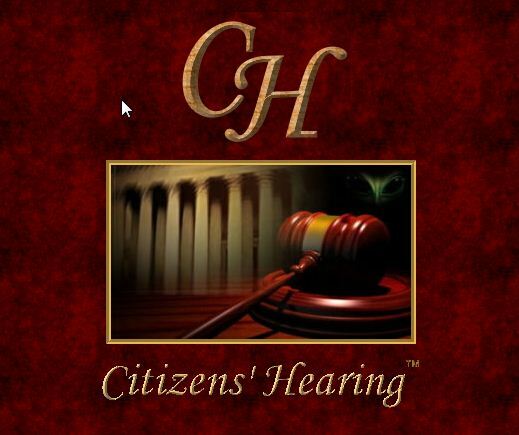 The Citizens Hearing seems to be offering just that and with all these people testifying over five consecutive days, it might just give us a chance to actually get somewhere regarding this controversial subject. 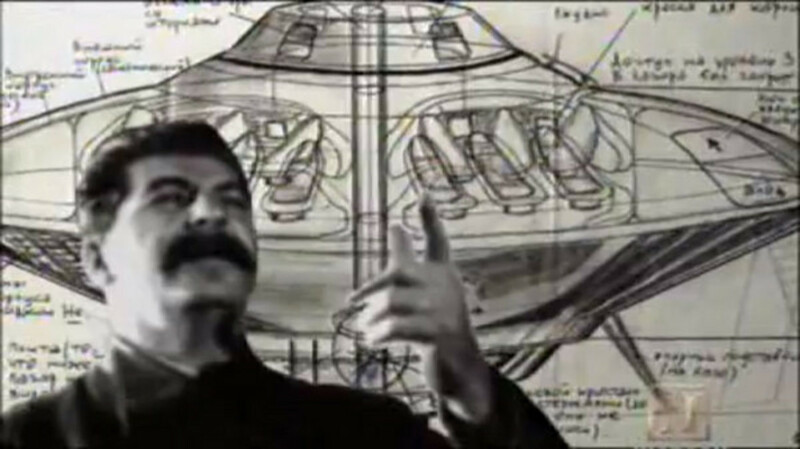 UFO's: Mindblowing Reality Or Deception Of The Highest Order? 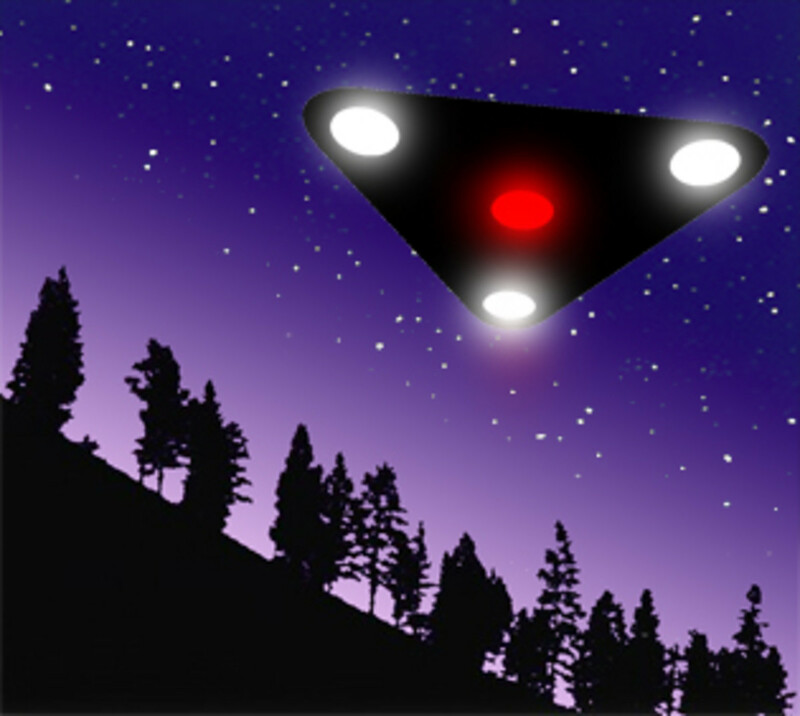 Should the Government Allow Full Disclosure of UFO Information? Hi Ann, whilst your correct that it basically remains unexplained, I watched Sirius and Gary Nolan of Stanford University stated clearly (and I quote) "I can say with absolute certainty it is not a monkey, it is human or as close to human... closer to human than chimpanzees would be"
The little being has NOT been declared human. Much of it's DNA is in common with human DNA, but that is true of chimpanzees too. There are significant differences that scientists have not yet explained. This along with the physical differences from humans has left scientists unable to say what the being is. What we do know is it is not a fetus and it is not any form of dwarfism or skeletal deformity known to medical science.